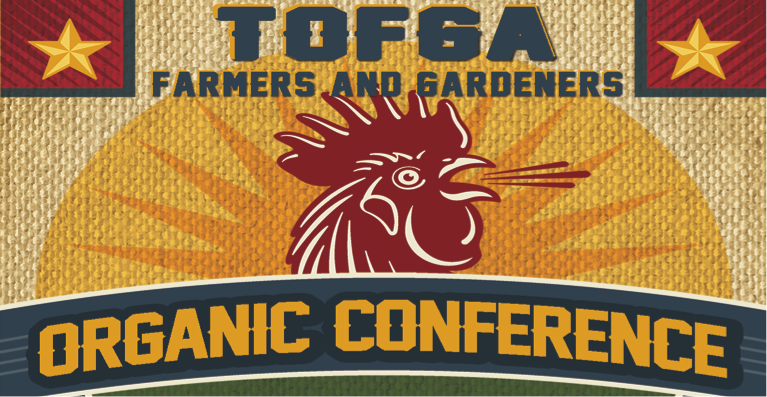 Farm to School Round Up - 10am-4:30pm - $45 per person - The Texas Farm to School Round Up will combine an intensive Pre-conference Workshop along with several sessions focused on specific components of Farm to School during the conference. Go here for more information. Why Farms Fail and What to Do About It - 1pm-5pm - $30 per person - This pre-conference workshop will address the most common reasons why a farm fails and then present strategies for reducing these risks. Also part of this workshop will be information about the new Whole Farm Revenue Protection (WFRP) program and the Noninsured Assistant Program (NAP) and how these programs can assist farmers in protecting their operations. For more information go here. Cobb Creek Farm is a diversified livestock operation raising lamb, poultry, and cattle using a management-intensive and high density grazing system. This system builds up the soil through manure, an intense cover crop program and native, seasonal pasture plants. This farm tour will focus on its pastured poultry operation, which currently raises both Cornish Cross and Delaware birds in mobile range coops. Cobb Creek also just completed building an inspected poultry processing facility—the second of its kind in Texas. The tour will include the processing facility and an explanation of their butchering process. To register for a pre-conference workshop and the TOFGA conference, click here for the registration page and follow the form. The pre-conference workshop will be a selection to add onto your conference registration. To register for only the pre-conference workshop, click here for the registration page. **You will need to select the "Pre-conference workshops Only" option which is down toward the bottom of the registration types. The workshop you want will be an option in the list of pre-conference workshops, be sure to select the correct option as you move through the form.